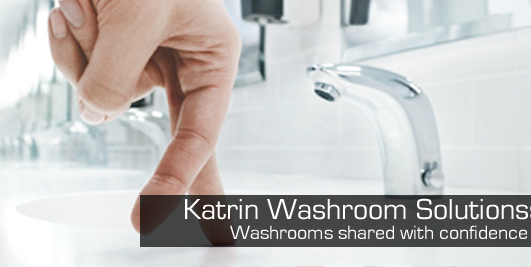 Katrin's product range is one of the widest in the market. We have products developed especially for pampering on special occasions. 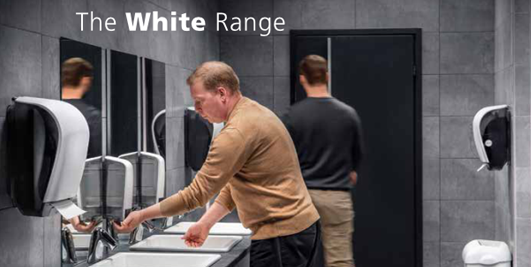 We have products to enrich everyday life and to bring new motivation to ordinary working days. 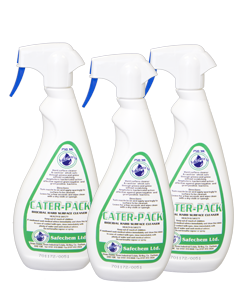 All products answer to professional hygiene needs with result and style expectations. We believe that every choice matters. 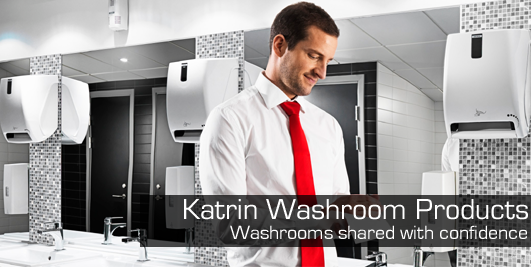 We want to cut down waste and unnecessary routine tasks for our customers. 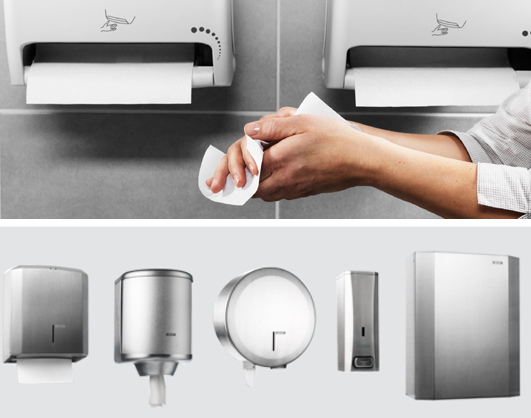 Less is more is the guiding product principle for us.